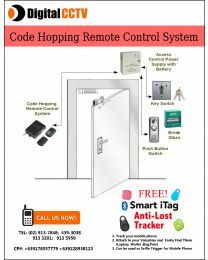 If you are looking for a way to control and monitor entry and exit to your home and office and prevent intruders and unauthorized personnel from gaining access to your property then you don't have to look further. 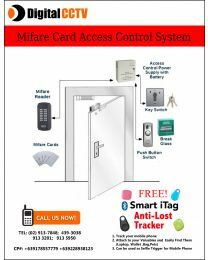 Below you can find complete RFID lock systems, RFID access control systems and fingerprint attendance systems you can to secure all types of doors. You have several options. 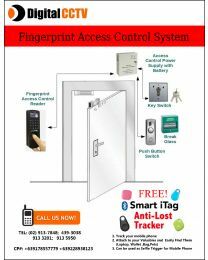 You can go for RFID systems which use proximity cards to check the identity of a person, biometirc readers which authenticate using a person's unique fingerprint or use a keypad controller to access your door using simple key combination. A power supply. This powers the lock and gives it backup power in case of a blackout.